The Massachusetts winters can be difficult to deal with, and you need a warm house in order to survive. Heating the home is a necessity, but we are dedicated to making it more affordable. The government offers fuel assistance to help you pay for heating expenses, and we are proud to accept these programs. We offer affordable heating oil delivery services and easy budget plans. With our budget accounts, you can spread the heating expense out over the entire year, so you can plan your budget and make the payments on time. Offering affordable discount heating oil, we are dedicated to ensuring that your home is comfortable and warm even in the coldest winters and through the most intense storms. If you have been struggling to cover your heating expenses in the past, call us to see how we can make it more manageable. Hingham Oil Company has been in operation since 1991. 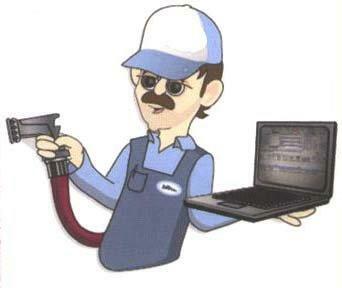 Family owned and operated and have over 30 years experience in the fuel oil business.